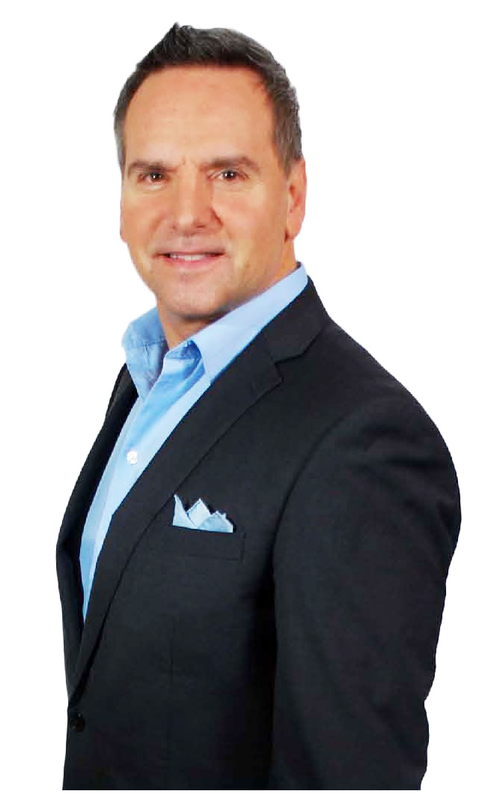 With over 30 years experience in the beauty industry, Niko has established himself as an industry leader. Niko is at the forefront of international fashion and is always one step ahead of the game. He easily adapts his technique to the essential modern styles of the day, but at the same time, flourishes in traditional classic elegance. This has allowed for continued prosperity as the owner of one of Canada's top private studios. Niko's experience is vast. He has done countless magazine covers and editorials, photo shoots for some of North America's best publications including Canadian Living, Flare, Fashion Magazine, Chatelaine, Modern Woman, Elle, Teen People Magazine, People En Español, to mention a few. He has been a featured guest artist on many North American premier television programs, including appearances on City TV's acclaimed daytime show "City Line", Vicki Gabereau, Day Scenes, Breakfast Television, Urban Rush and Fox TV. Niko Cosmetics has been featured in the Today Show Bobby Tomas' segment 'Canada's Best Beauty Buys' as 'High Score Skin Care' as well as in several top spa magazines including Spa Canada, Dermascope, Organic Spa Magazine and Skin Inc.